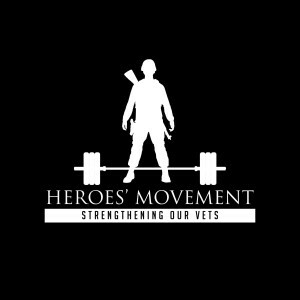 UpRight Movement’s founder Corey Jung has served by answering the call of duty, and honors those who continue to do so today. 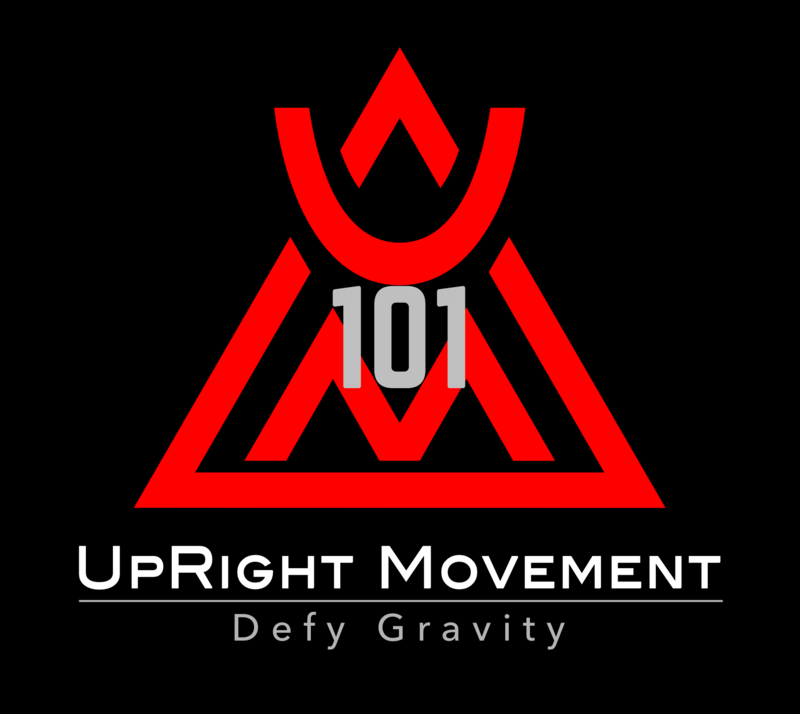 We want members of the military, law enforcement, and fire life safety professions to know that UpRight Movement is dedicated to supporting you in preparation for all possible arenas you may step into. 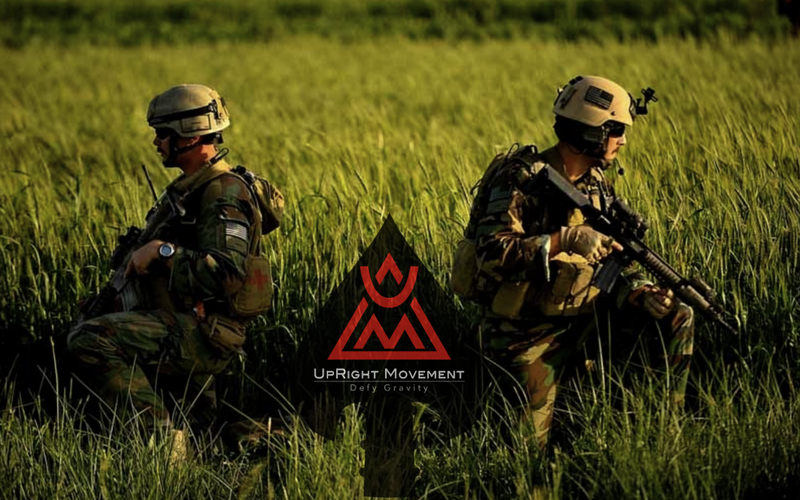 UpRight Movement has experienced and is aware that each day, members of the military, law enforcement, and fire life safety face new and unexpected challenges as conditions, terrains, and situations are always changing, requiring various physical assets and skills to succeed and, sometimes, survive. UpRight Movement takes great pride in training members of these communities and helping prepare and preserve these organization’s most important asset—human capital. UpRight Movement programs maximize the physical assets you need as a tactical athlete to be successful every day for every mission. By building strength, power, speed, endurance, and agility, while increasing flexibility, mobility, stability, and balance we decrease the potential for injury. Integrating training programs with supportive nutrition and recovery strategies support both non-duty and mission operations for peak performance. 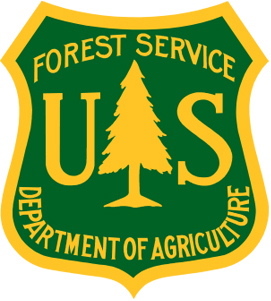 If you are a team member of the military, law enforcement, or fire life safety communities consider UpRight Movement as a supportive element of your fitness team and overall mission. 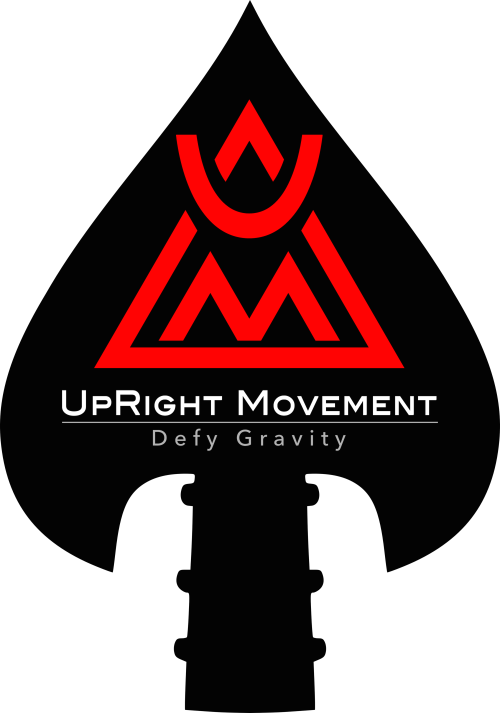 UpRight Movement is here to serve those who serve. 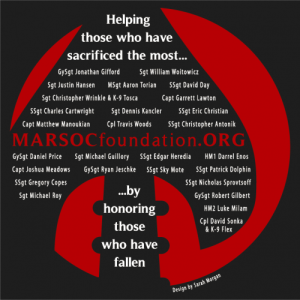 *UpRight Movement is an advisor to the MARSOC Foundation, U.S. Forest Service and is partnered with Heroes’ Movement.